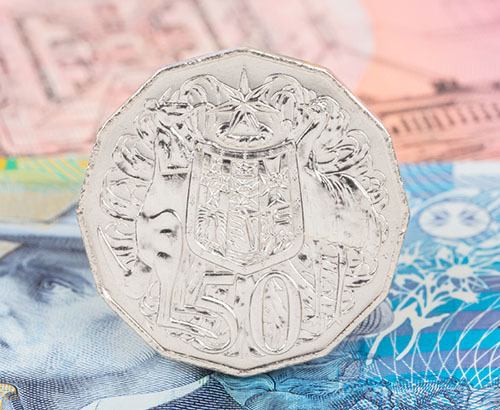 The Australian dollar has been coming under considerable pressure in the last few weeks following concerns of a potential interest rate cut coming in 2019. A more imminent threat to the Aussie is the Unemployment data expected in the early hours of Thursday morning. 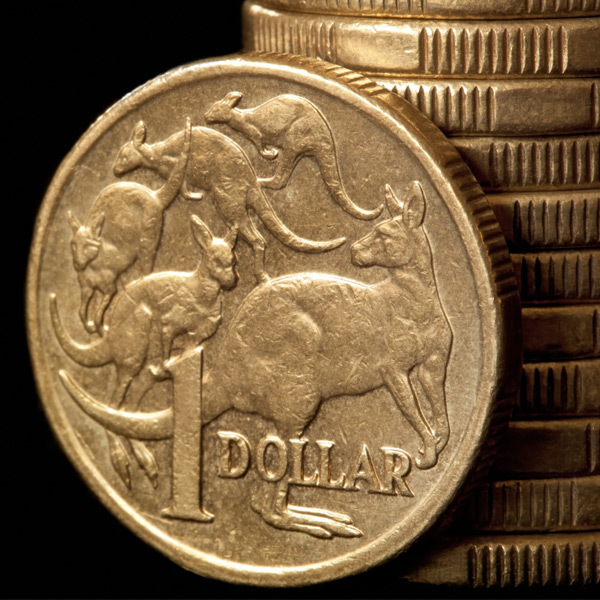 If this data comes in above the expected 5% then this may result in some AUD weakness. The employment change is also expected to be released and show 15,000 more people in work in February than January. Accompanying the data will be the Reserve Bank of Australia’s (RBA) latest Bulletin which provides their update on the market. 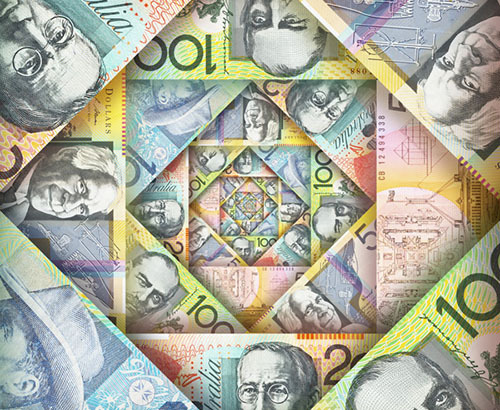 Considering the talk of interest rate cuts is starting to weaken the Australian dollar any emphasis towards a cut could well cause further concern for Australian dollar investors. The Aussie made enormous gains last year when the Brexit uncertainty was at a high but it’s worth remembering that before Brexit the GBP/AUD interbank rate was 2.20. 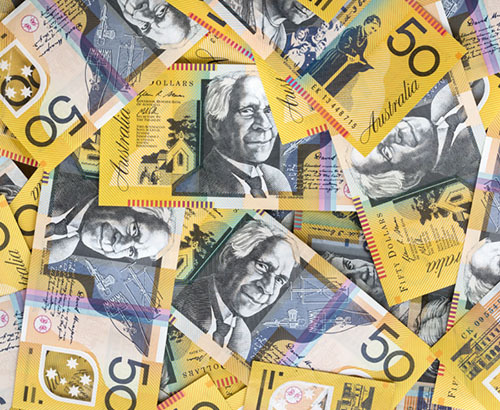 Those looking to purchase Australian Dollars may see some gains in the next few weeks especially if you believe Brexit may come to a conclusion.